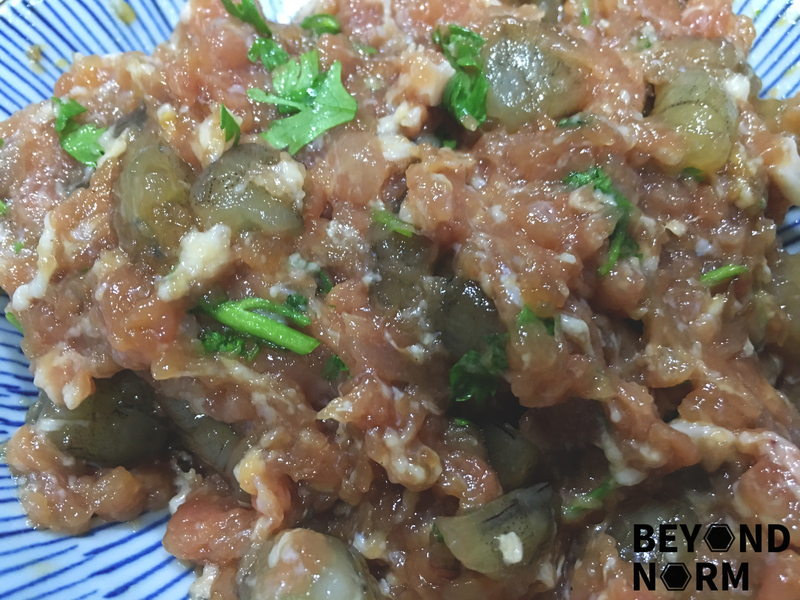 What do you do when you are left with some minced pork which is too little to cook a dish? I decided to make some wanton (dumplings) and cook some noodles to go with them. Voila! Wanton Mee!! 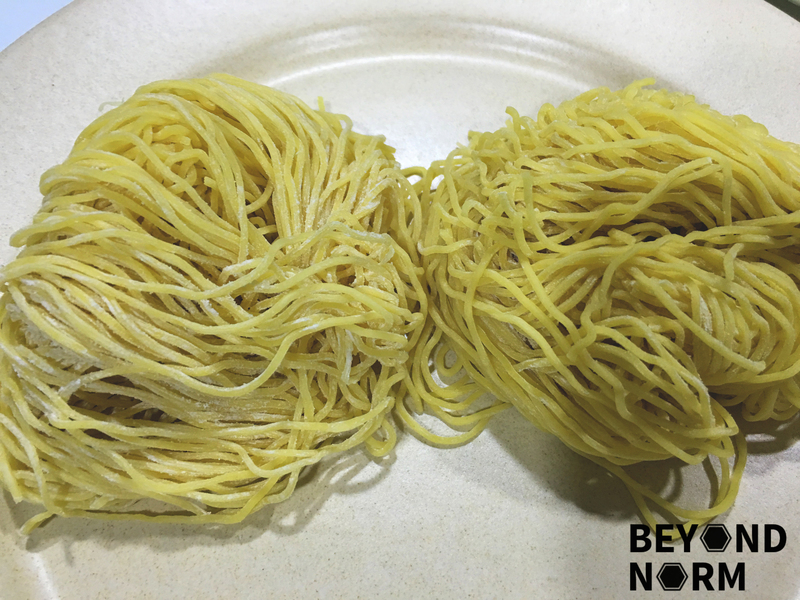 This is a popular noodle dish in Asia. 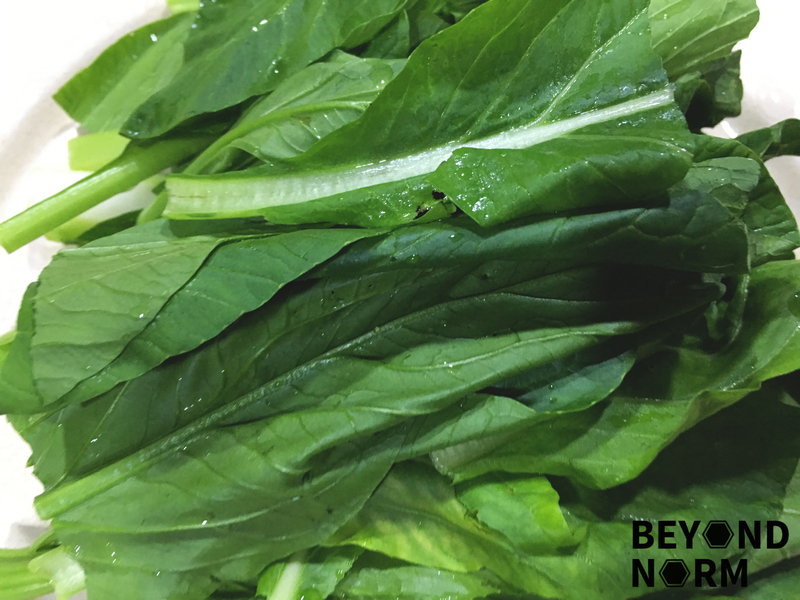 One version of this dish is served in a hot broth garnished with leafy vegetables, and wonton dumplings. Another version is a dry version mixed into a dark sauce. 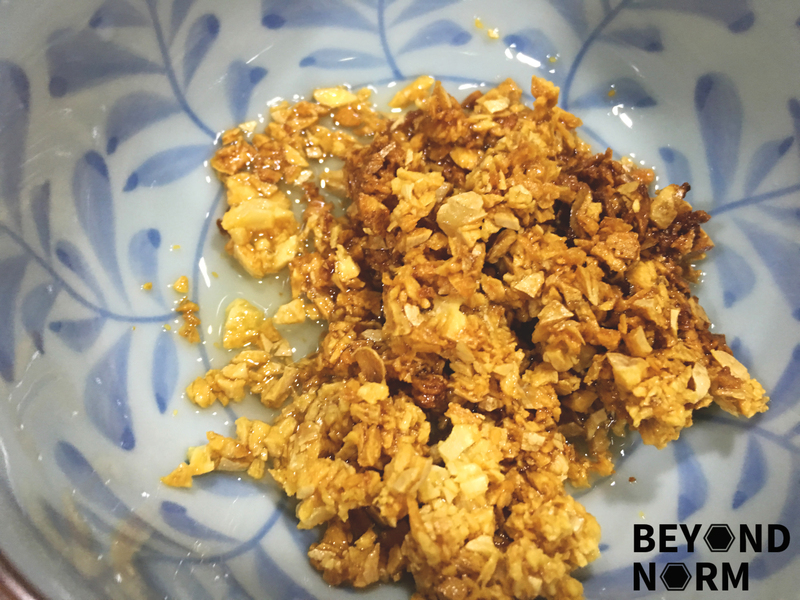 Today, I am introducing the dry version and I am unsure of whether this is a Singaporean or Malaysian style but regardless, it is simply delicious!! Yum yum!! 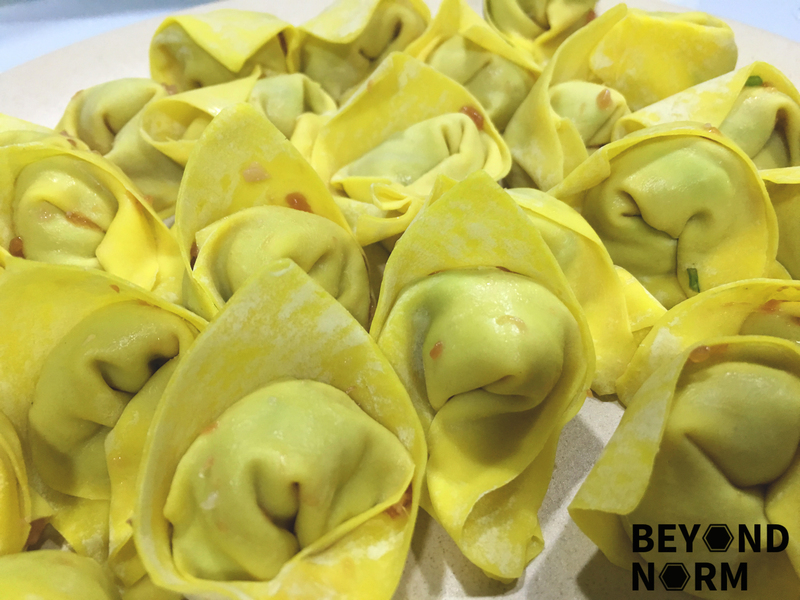 Combine all the ingredients for the wanton (except wrappers) and mix well. Let the pork and prawns marinade for 10 to 15 minutes. Set the wrapped wanton aside. 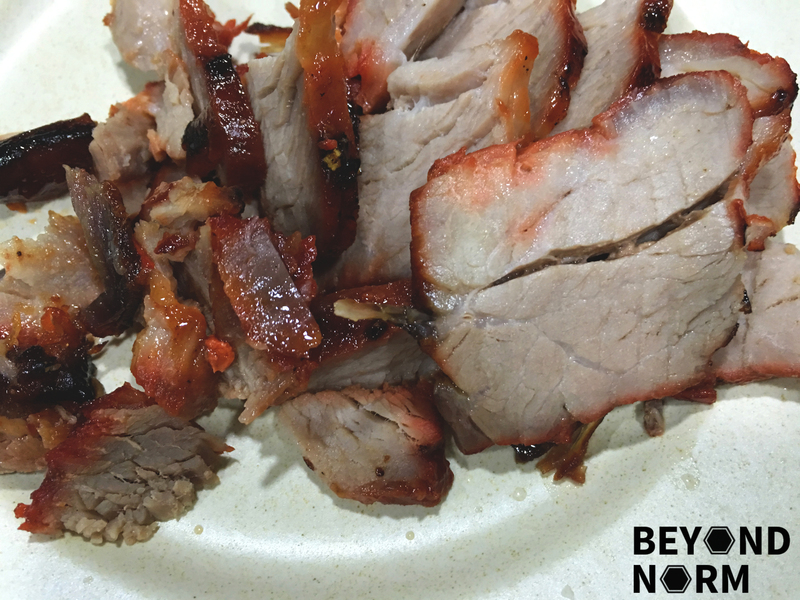 Prepare the Char Siew with my recipe or get some store-bought cooked Char Siew. Slice it lengthwise and set aside. Mix all the ingredients for the sauces together in individual bowls and set aside. Fry till almost golden brown. Dish up together with the oil and set aside. Blanched the vegetables till cooked and set aside. Add the raw wanton into the boiling water till cooked. Use a wire strainer and add in the loosen strands of noodle into the hot boiling water till al-dente. Then run it under cold running tap water for 5 seconds and dip the noodles in the boiling water again just to warm it up. Transfer the noodles into the prepared serving bowl/plate toss them in the sauce. 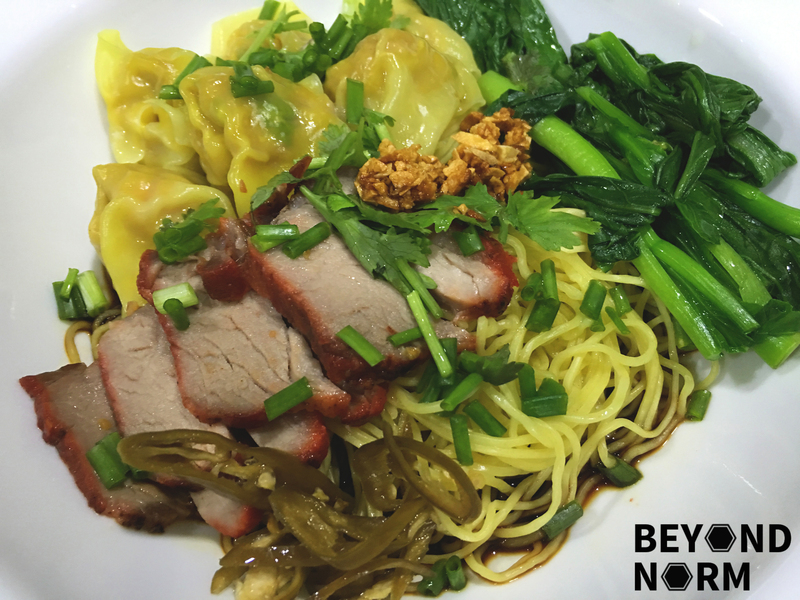 Top the noodles with the wanton, char siew, vegetables, and garlic oil. Place some pickled green chilli or Sambal chilli at the side and serve immediately.